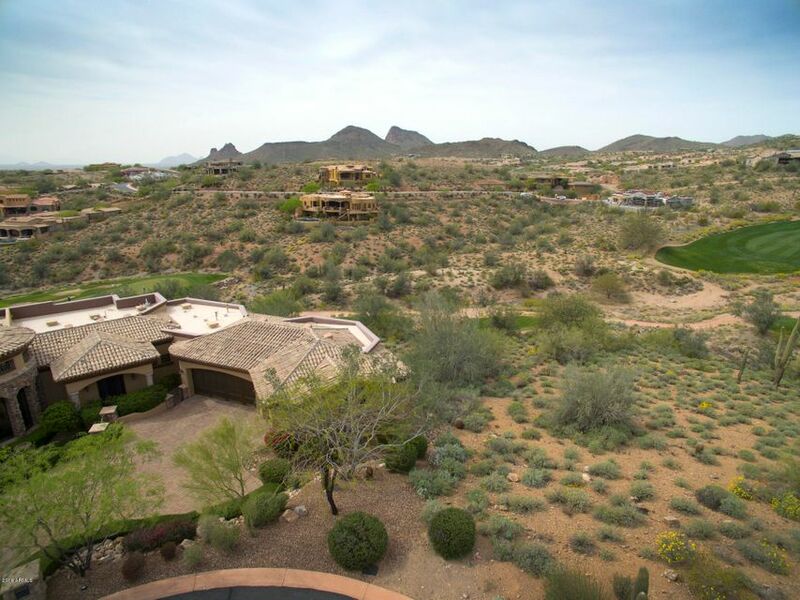 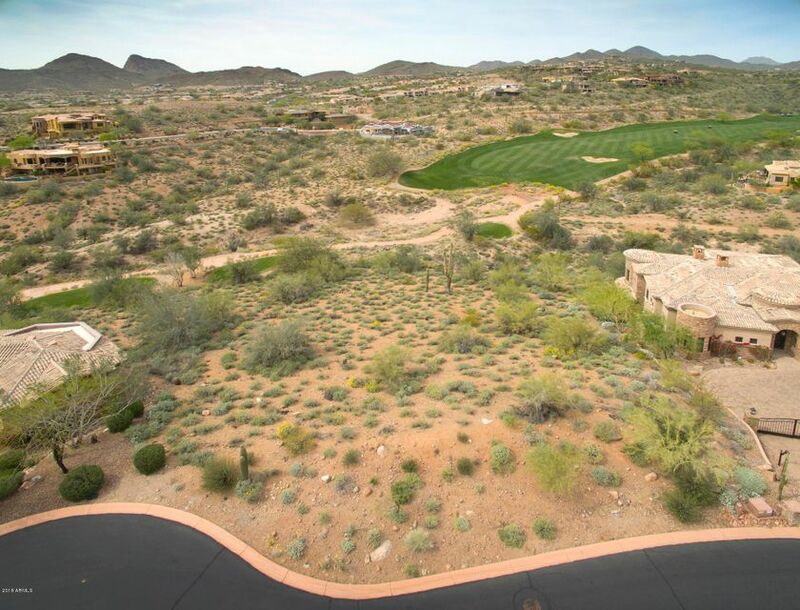 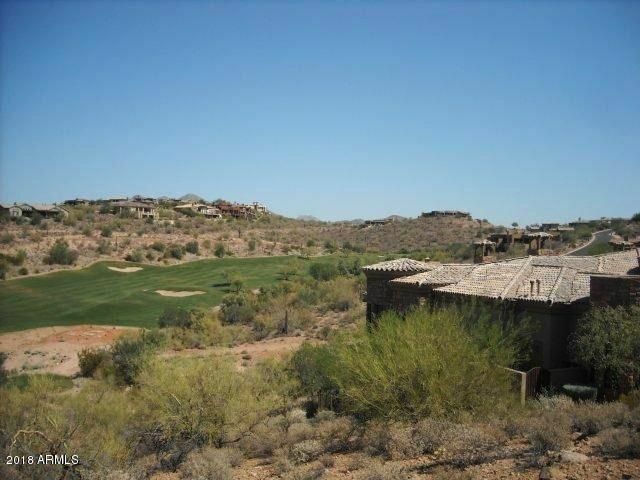 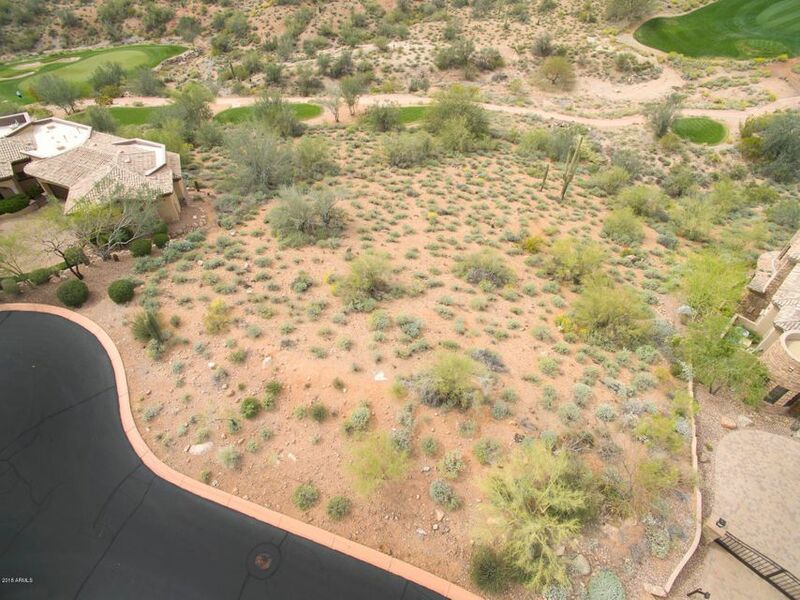 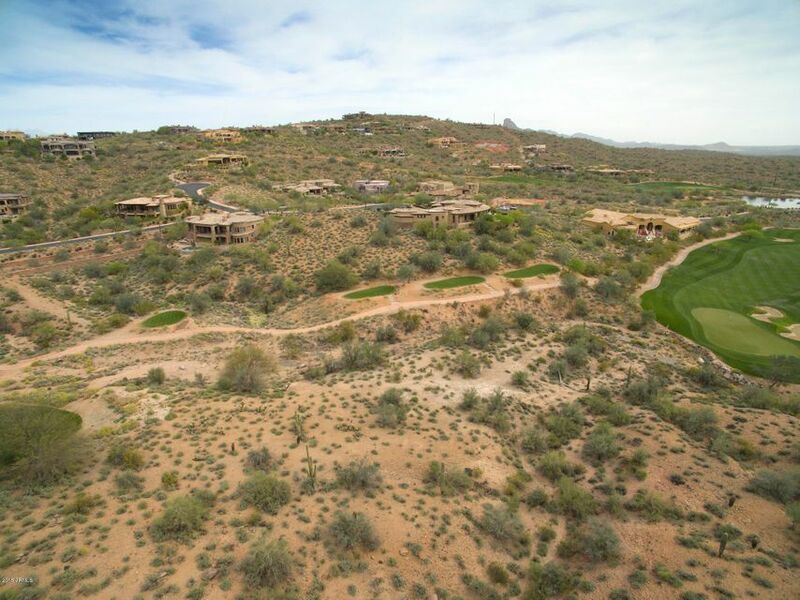 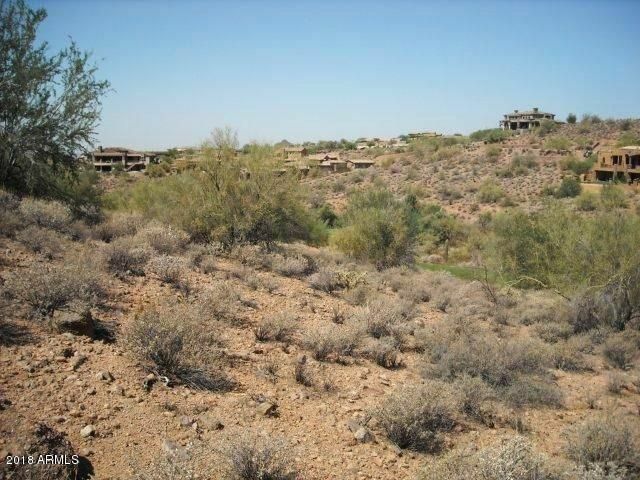 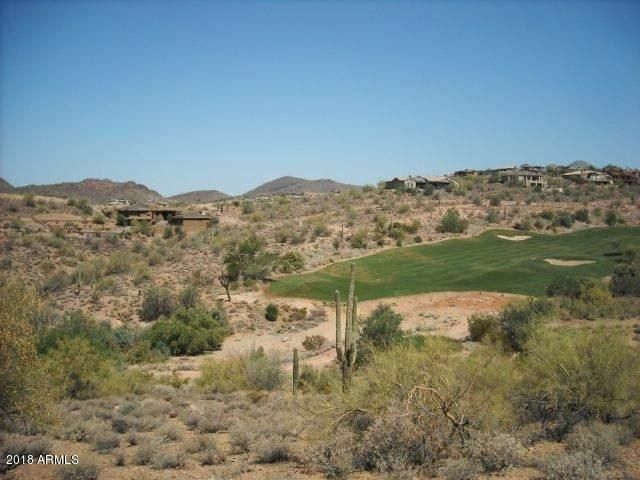 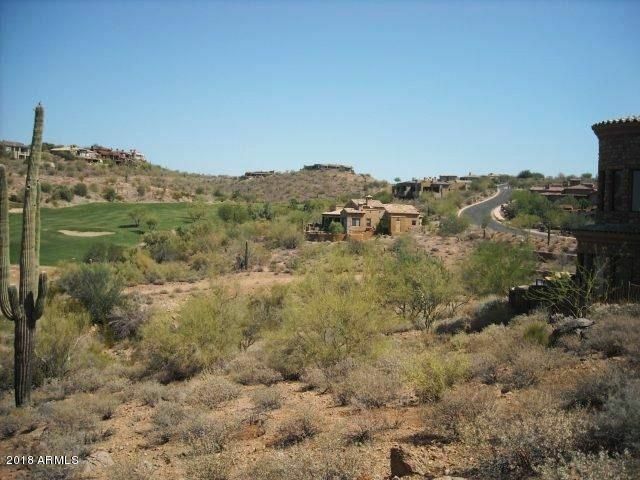 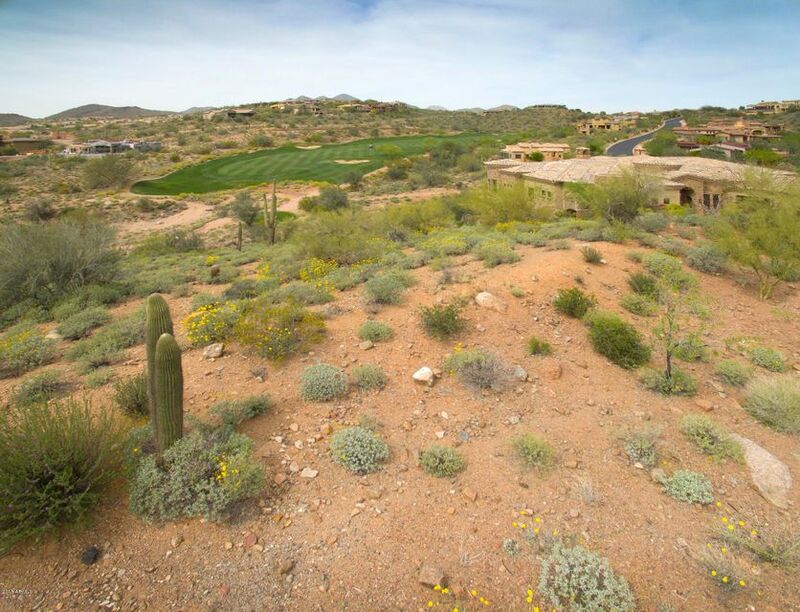 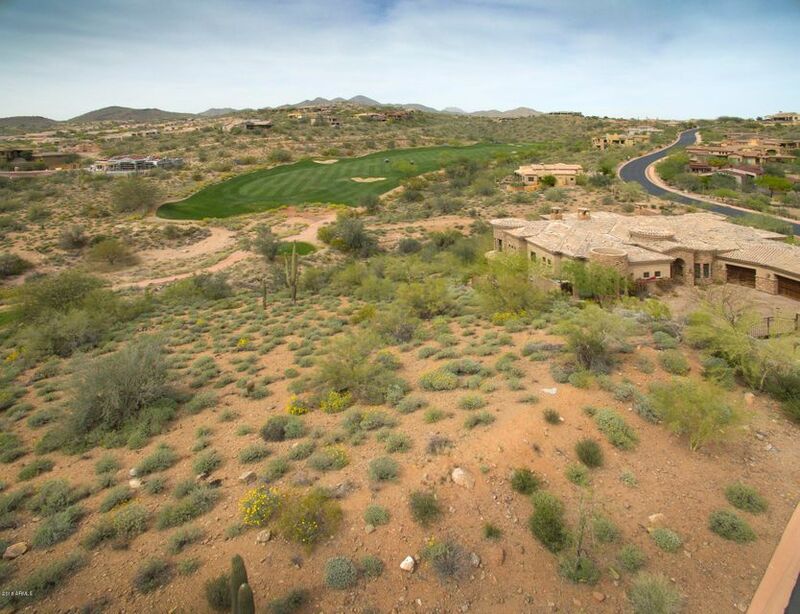 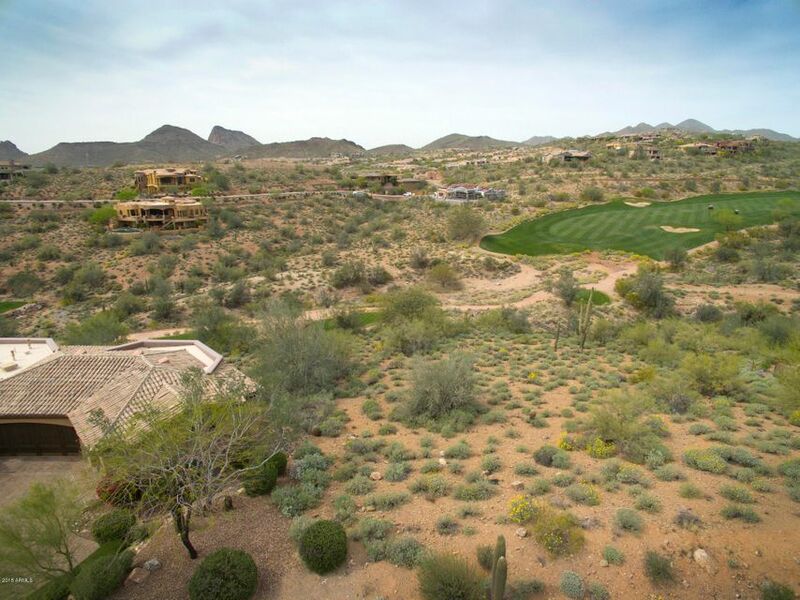 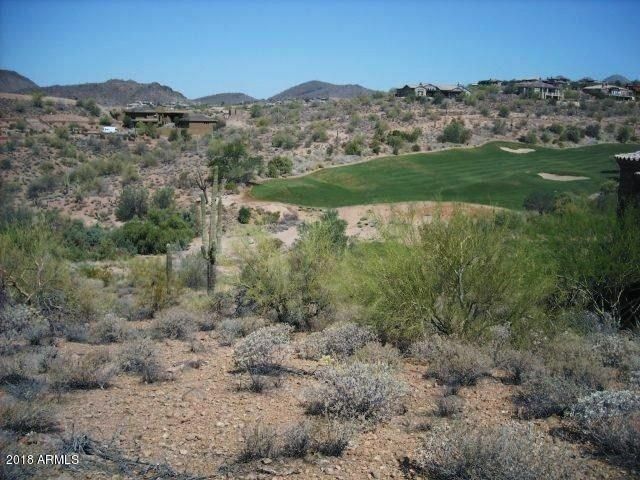 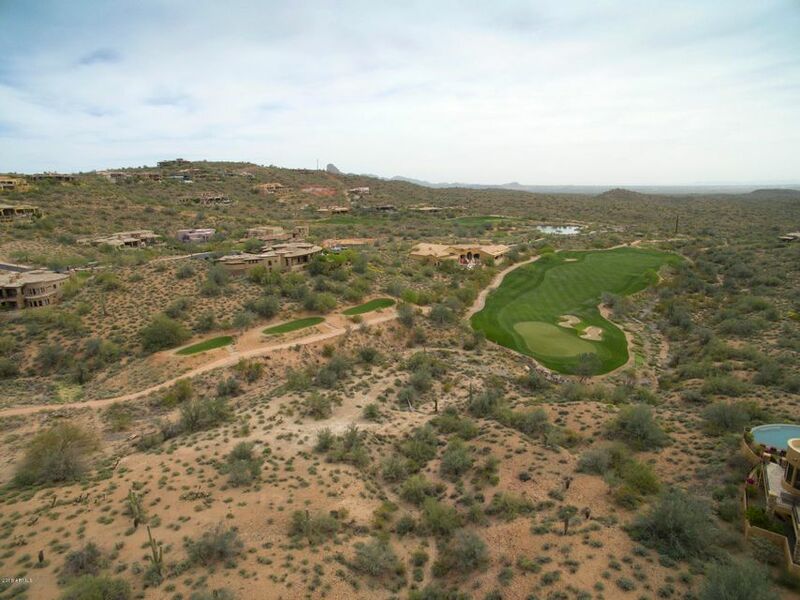 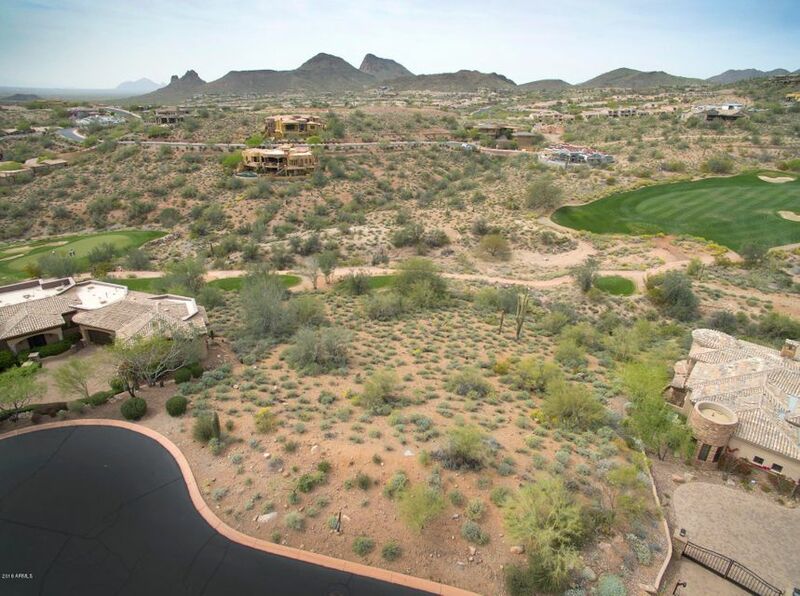 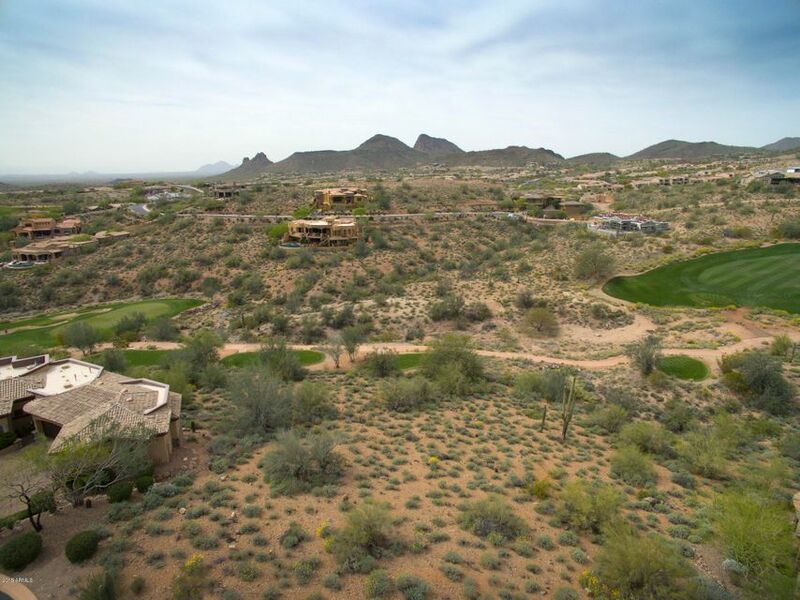 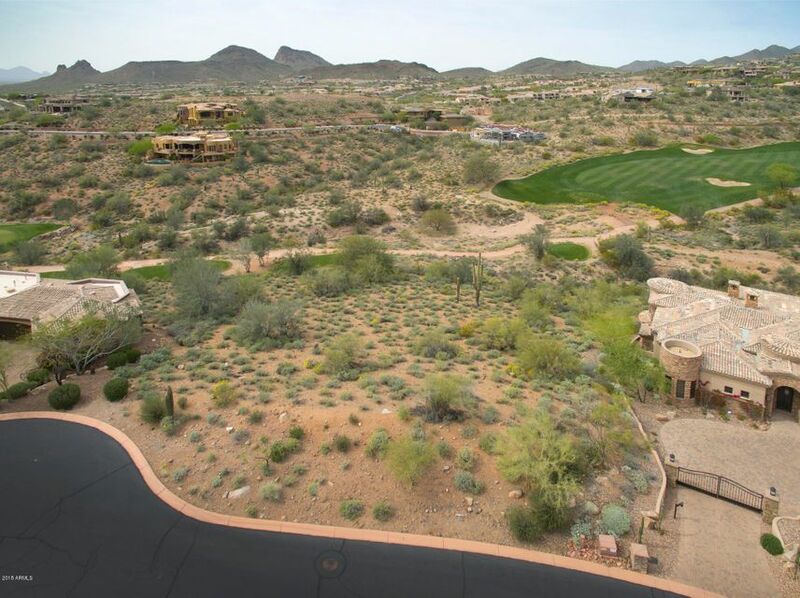 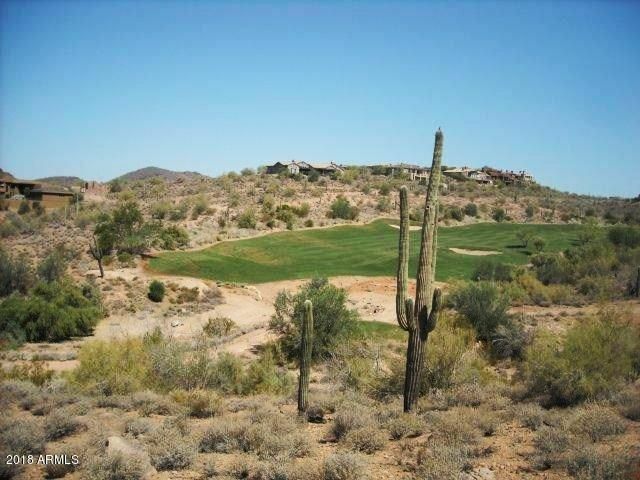 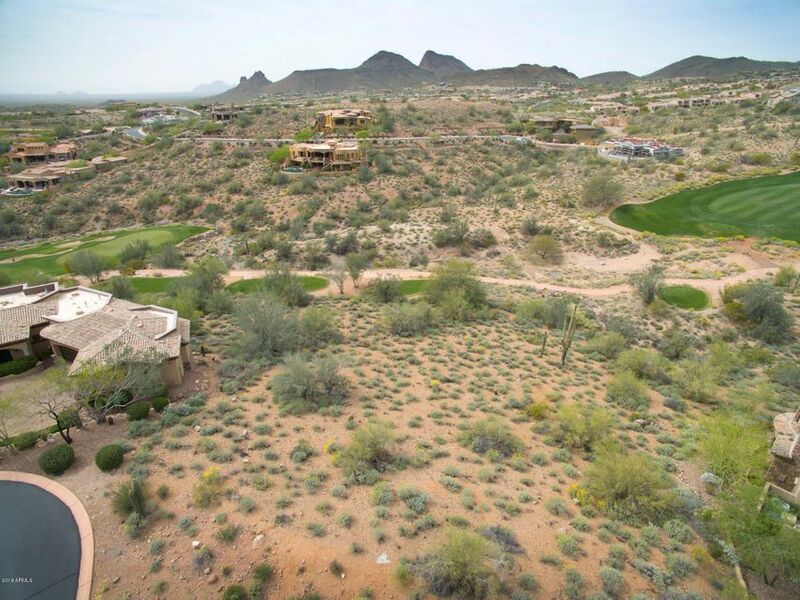 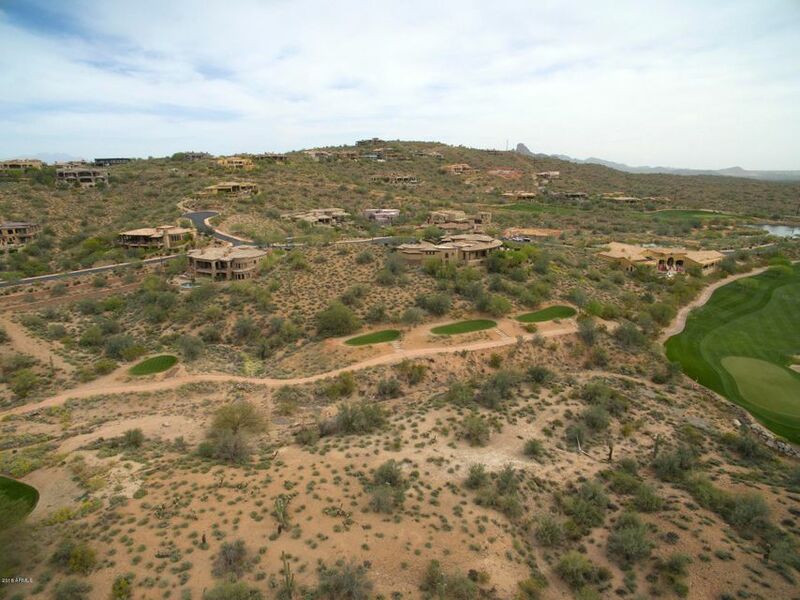 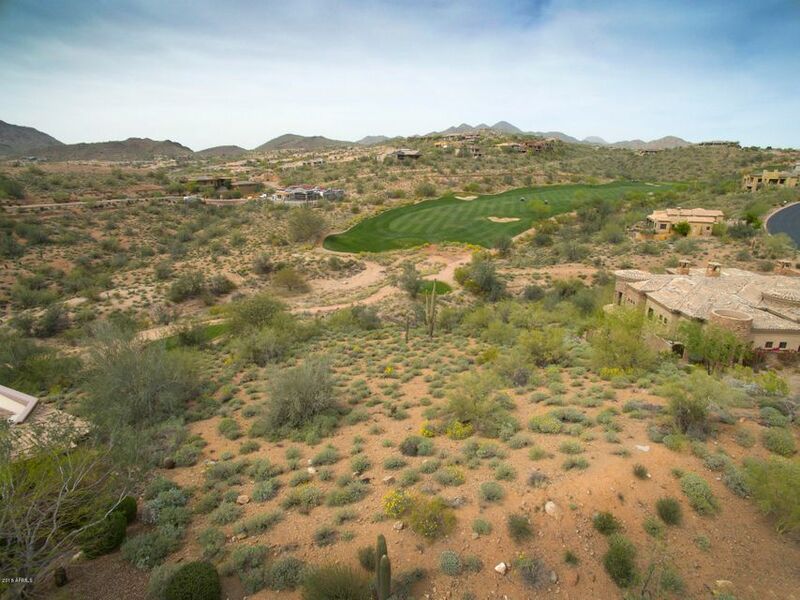 Great Lot in the prestigious private FireRock Country Club, voted #1 in Arizona. 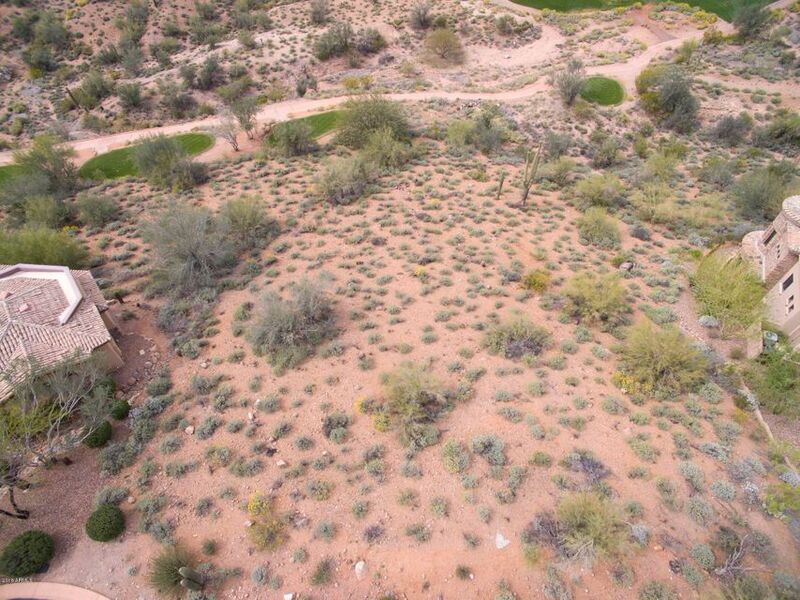 This lot sits overlooking the 5th Tee Box. 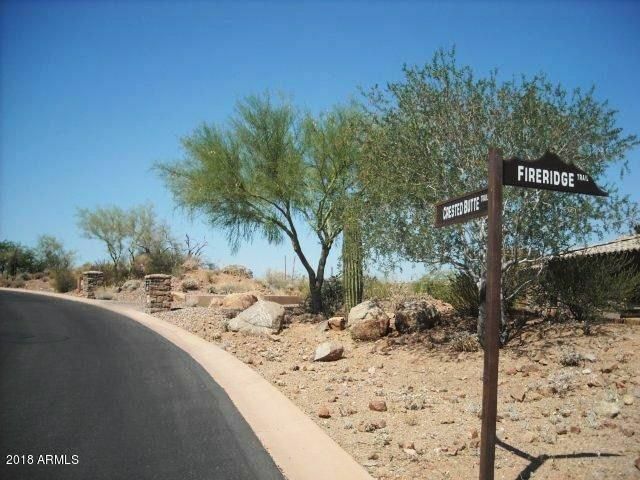 This is the perfect opportunity to build your Dream House or Spec home in FireRock. 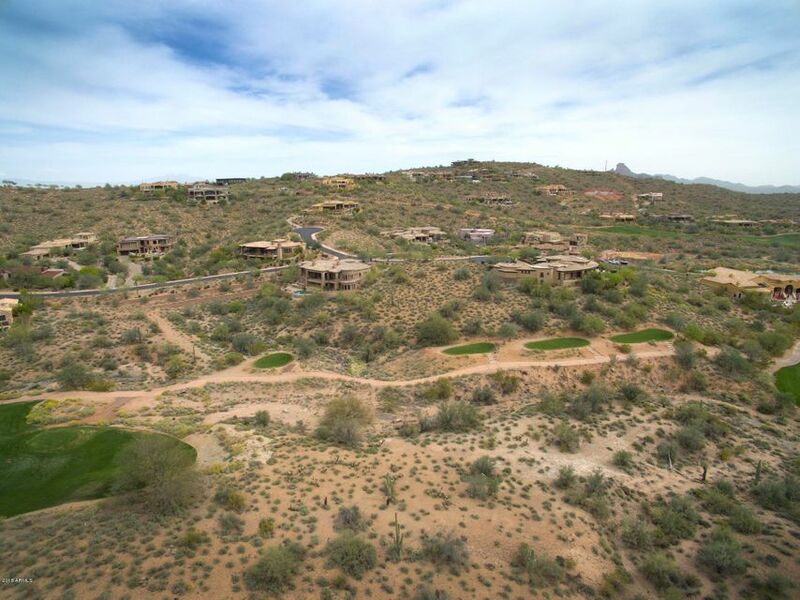 Come visit FireRock and see what you're missing.